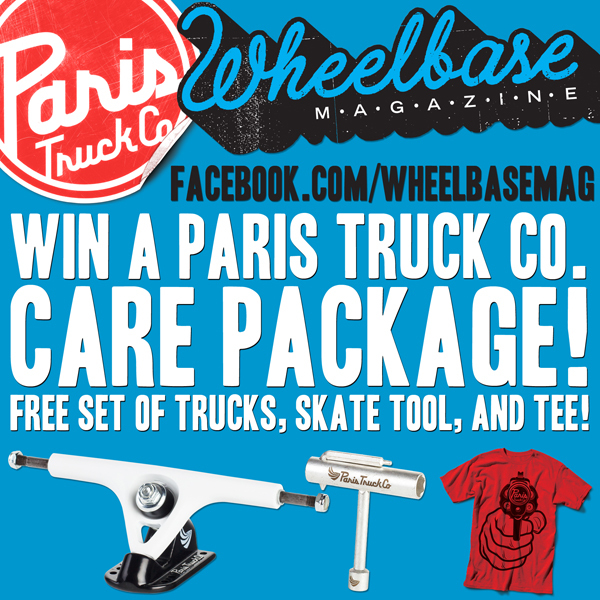 Every Saturday in the month of September we are giving away an awesome Paris Truck Co. “Care Package” (package includes: a set of trucks, a tool, and a t-shirt) via our Wheelbase Facebook page. 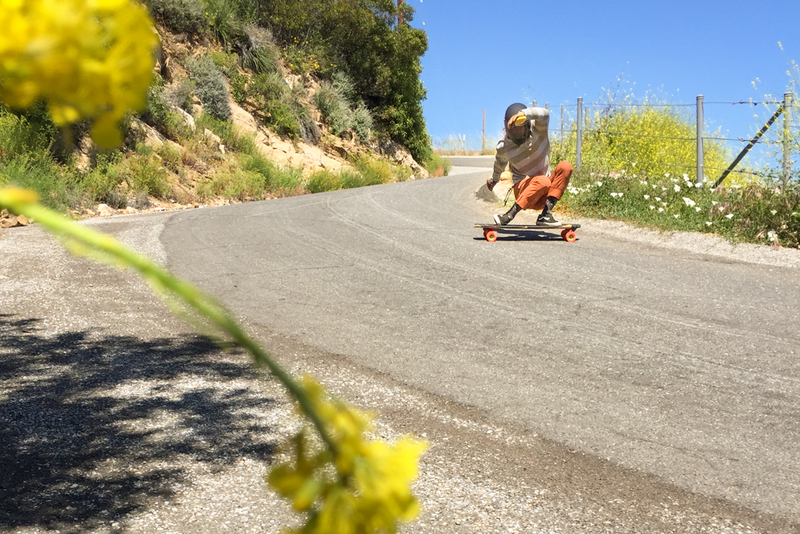 All you have to do is “like” the Wheelbase Facebook page and then fill out the simple form so we can contact you if you are chosen as our weekly winner. Tell the homies! 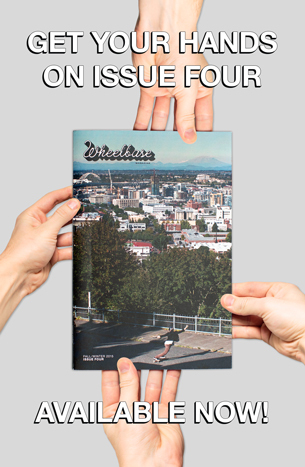 Wheelbase/Paris Truck Co. Facebook Givaway!